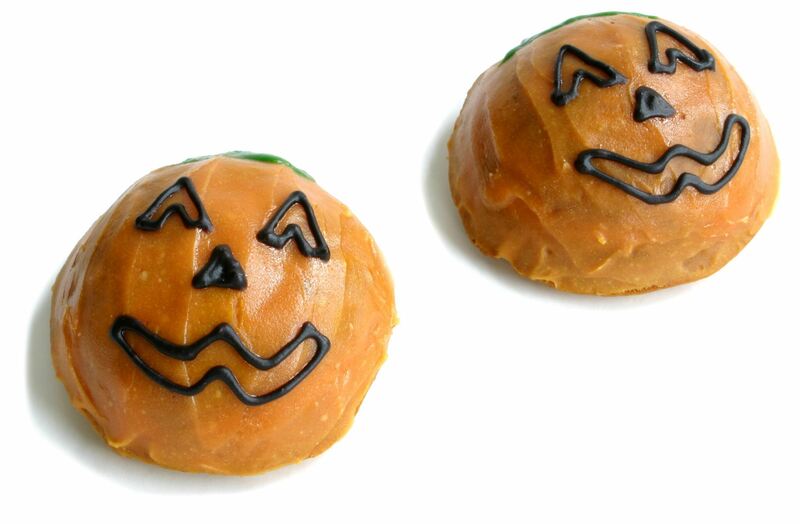 Moist, hand frosted and decorated with fun Halloween pumpkin faces. Made with pumpkin which is high in nutrients and packed with flavor. Dogs just gobble them up! Cakes are individually wrapped in Halloween themed bags. Two 4 inch cakes which are 6 oz. each.